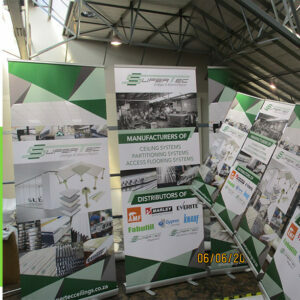 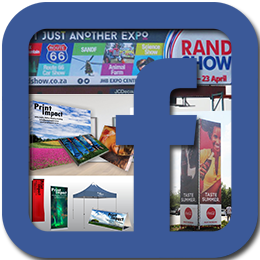 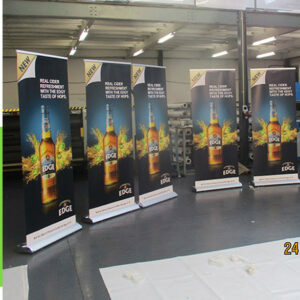 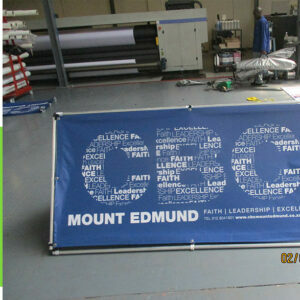 Large Format Printing done professionally and on time. 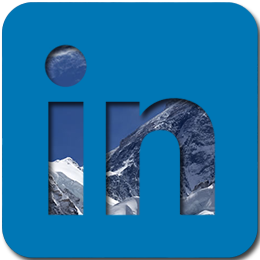 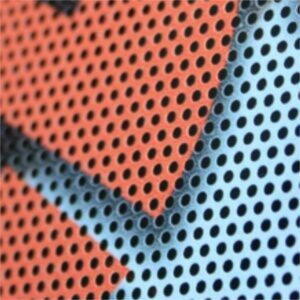 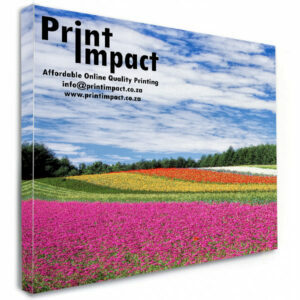 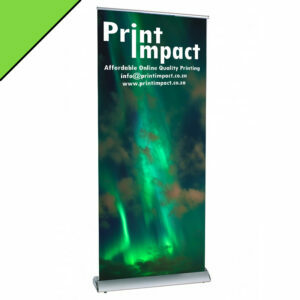 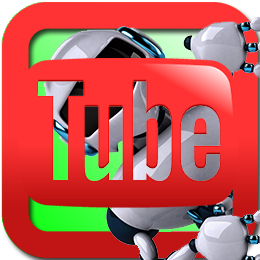 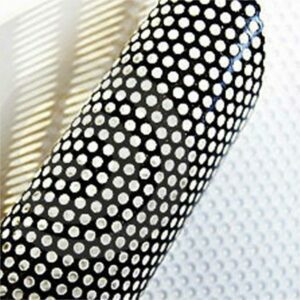 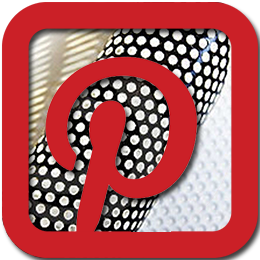 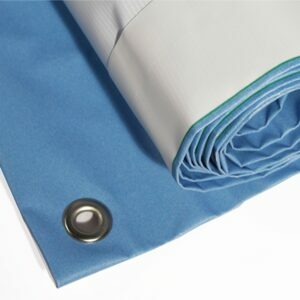 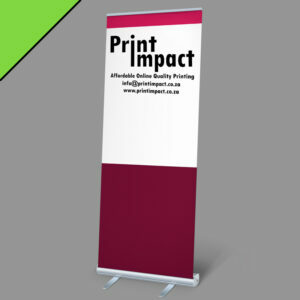 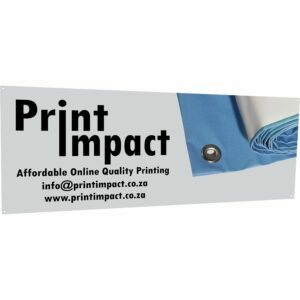 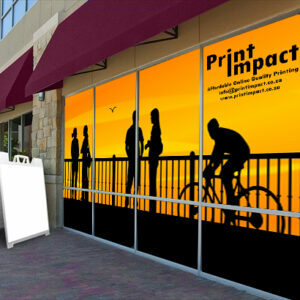 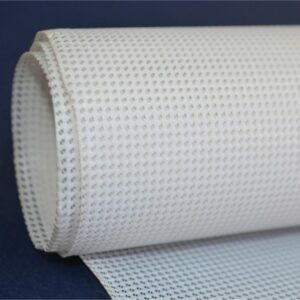 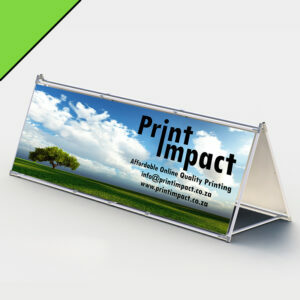 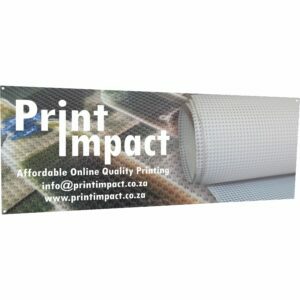 Includes prints on materials such as Layflat PVC, Vinyl and Canvas. 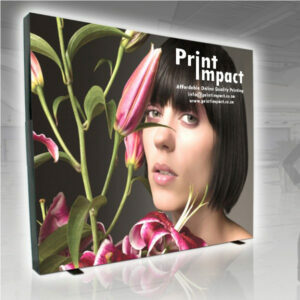 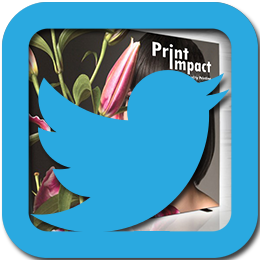 What Large Format Prints can we do for you?